Mallnitz has it all: a delightful location in a high valley, plenty of green mobility options, and easy access via Intercity Express train. 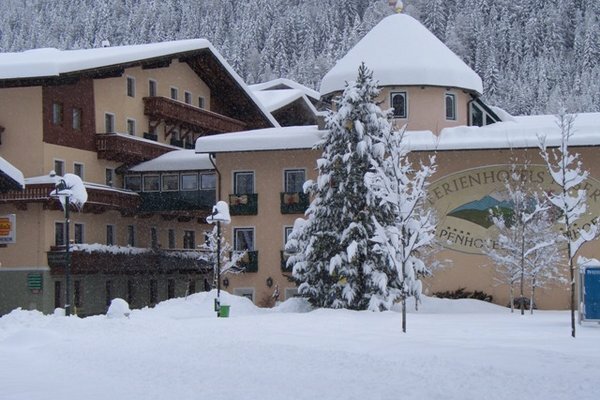 Mallnitz is worth a trip both in the winter and in the summer. 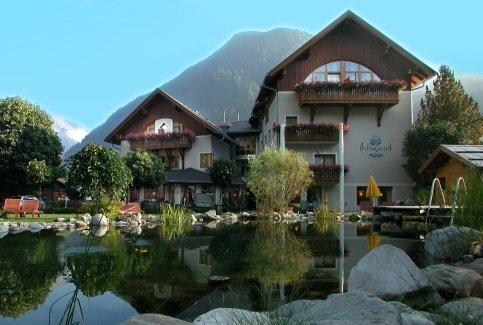 Mallnitz is located at 1,200 m above sea level at the intersection of three gorgeous plateaus in Austria. 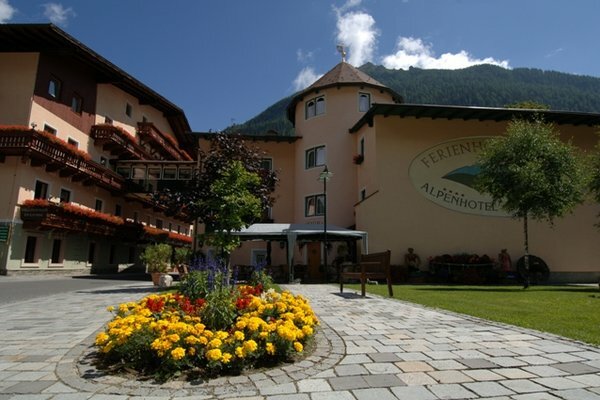 It's the ideal starting point for excursions into High Tauern National Park or an ascent of the local Ankogel Mountain. 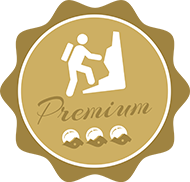 – Hikers’ and winter taxi services conveniently take you to any destination. Take your pick between leisurely strolls in the valley or challenging ascents to the 3,000 m and higher peaks of the area. Or anything in-between! Various hiking trails, hikes from Alpine hut to Alpine hut and via ferrata routes – the options are limitless. The mobility-pass makes it super-easy and affordable to be climate-friendly in the summer. This pass allows free use of the National Park hikers’ bus, free rental of e-bikes and much more. Enjoying the outdoors with “no emission” applies just as much to the winter. Whether you use snowshoes, touring skis, cross-country skis or do curling. Enjoy your holiday – without a car! 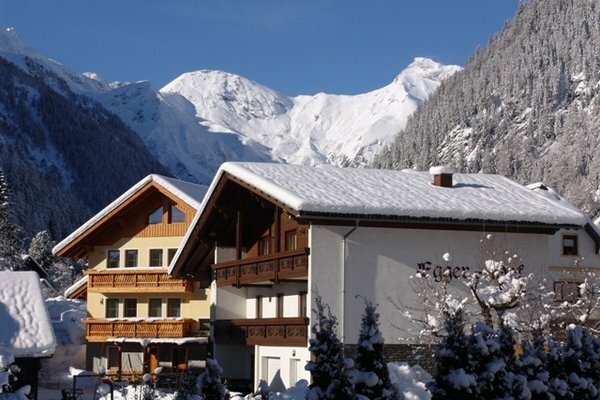 A pickup service takes you from the train station to your Alpine Pearls lodging in Mallnitz. 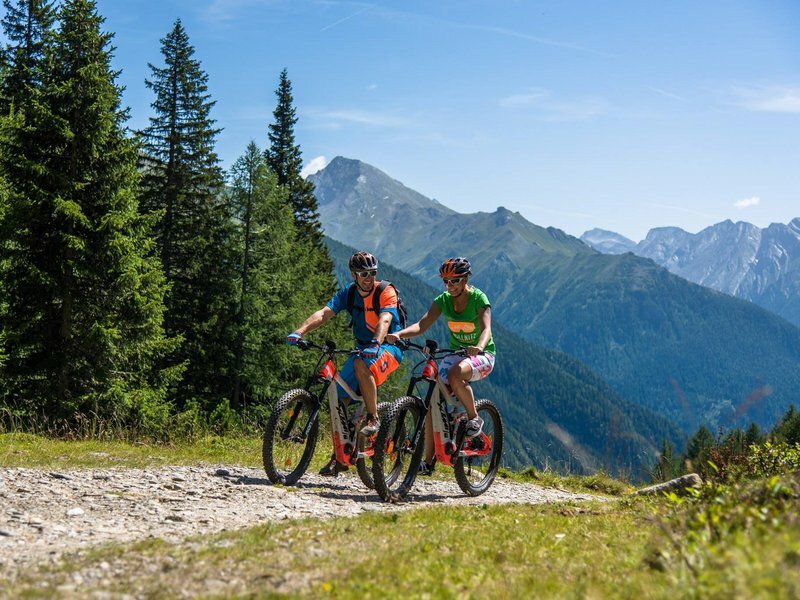 Hiking bus pass holders enjoy 1 free rental of e-bikes, mountain bikes and bicycles in summer. Explore the High Tauern National Park in the Mallnitz surroundings in fascinating, new, climate-neutral ways. 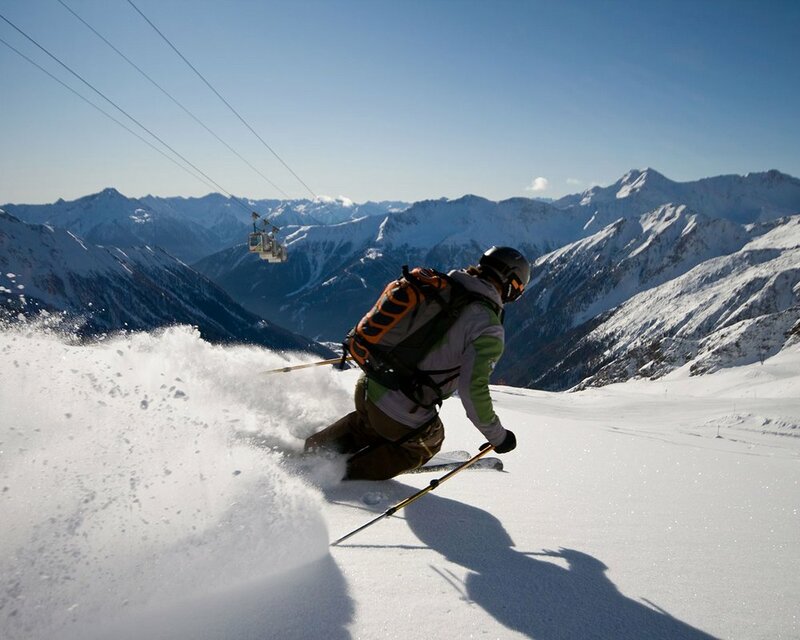 Takes you and your accessories to the High Tauern National Park – ideal starting point for ski tours and sled descents. Mallnitz is Segway paradise. Here you can rent off-road Segways for the ultimate thrill or participate in Segway tours. Let yourself be pampered by us, we are your hosts with passion! Arrive, relax, release your mind and enjoy your holiday! Discover the untouched wilderness of the National Park up close and personal – e-bike tour led by a ranger: Virgin forests, bearded vultures, chamois, waterfalls and mountain cliffs will leave you spellbound. 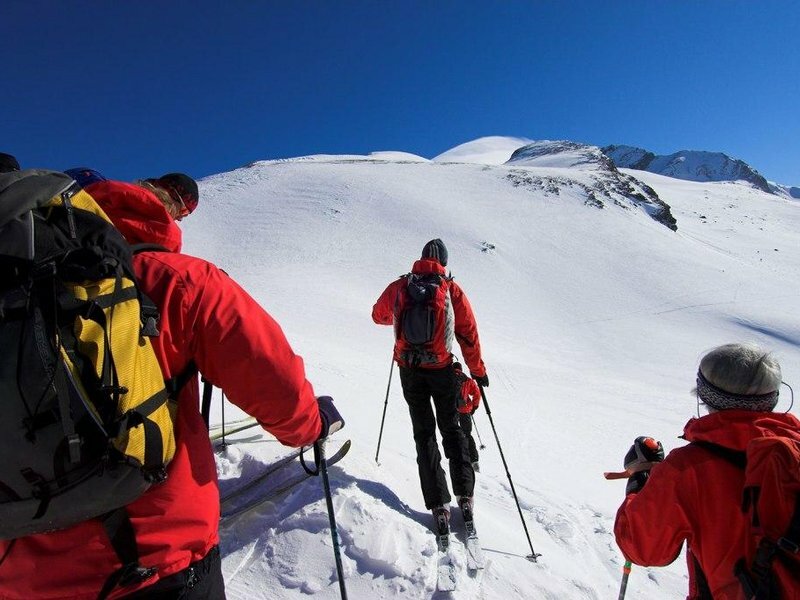 A guided summit tour with a certified mountain guide. Ankogel Mountain (3,252 m) is situated directly at the Alpine divide and is considered to be the first glacier of the Eastern Alps to be scaled (first recorded ascent in 1762). What an experience! The High Tauern National Park’s stunning beauty will take your breath away! The hikers’ taxi takes you directly to the Ankogel valley station, where you can take the cable car to the summit (free for all National Park Card holders). Exploring Mallnitz surroundings without breaking a sweat is easy. Rent an e-mountain bike or an off-road Segway and off you go! Or take a guided tour to learn more about the area. Our insider’s tip: Tour the National Park with our environmentally friendly “velo taxi” (cycle rickshaw)! The mobility pass makes it super-easy and affordable to be environmentally friendly in the summer. 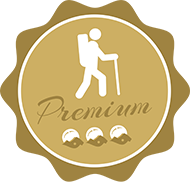 This pass allows free use of the National Park hikers’ bus, free rental of e-bikes and much more. Enjoy your holidays – without a car! 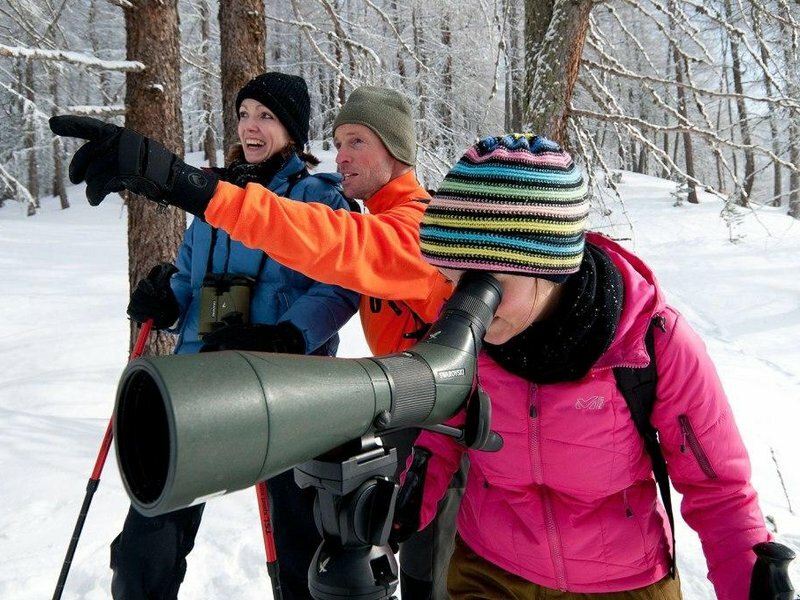 Take a snowshoe tour to watch wild animals in their natural habitat (guided by National Park ranger). The ranger will help you read the tracks of wild animals, such as chamois and snow hares. Feel like a hunter and savour the wild. Transfer with National Park winter bus. 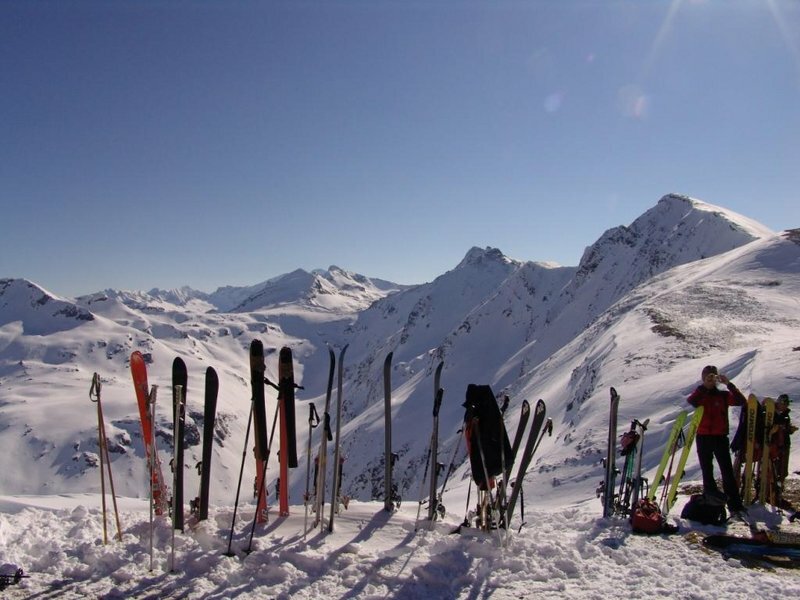 Discover the exhilarating delight of a ski tour (guided by a mountain/ski guide). Tips by our cross-country pros for beginners or those in need of refining their techniques. Mallnitz is ideally located for people enjoying the convenience of train travel. 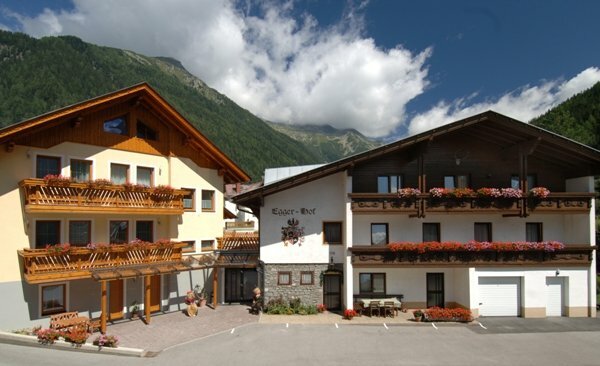 The village sits in the centre of the High Tauern National Park and has perfect international rail route connections. Every 2 hours, international trains depart for Germany or Italy from the Mallnitz-Obervellach IC train station, which is located about 1 km from Mallnitz centre. 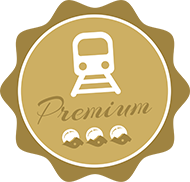 Alpine Pearl guests enjoy the free train shuttle service, which results in minimal transfer times to your lodging. Your host facility will be happy to help you plan your gently mobile trip and find the best train ticket for your individual needs. Mallnitz plateau is an ideal starting point for many hikes and exploratory tours into the pristine high-altitude Alpine landscape of High Tauern National Park. Three valleys, 200 km of hiking trails and three altitude levels create a fascinating hikers’ paradise for anyone’s skill level. Take the Seebachtal educational nature trail to discover interesting titbits about this valley. If you want to find out about unknown natural phenomena, the Dösener Tal rock glacier trail is the place to go. 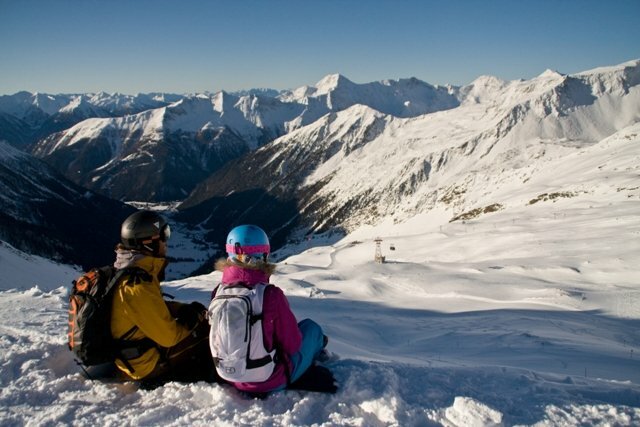 And to follow in the footsteps of the Romans, hike the Mallnitz Tauern mountain pass. 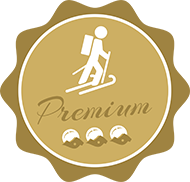 Mallnitz offers a total of 4 ski areas with an unbelievable variety of trails for any skill level, from beginners to experts. 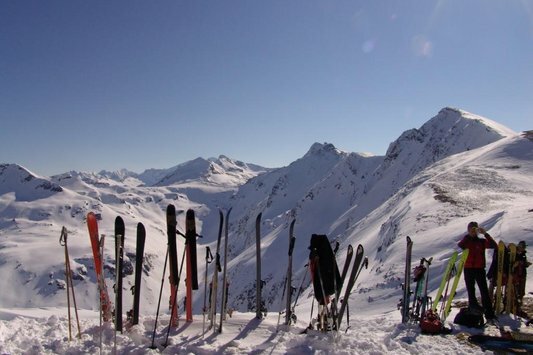 The four ski areas offer 29 trails totalling 164 km in length and 34,734 m in elevation gain. 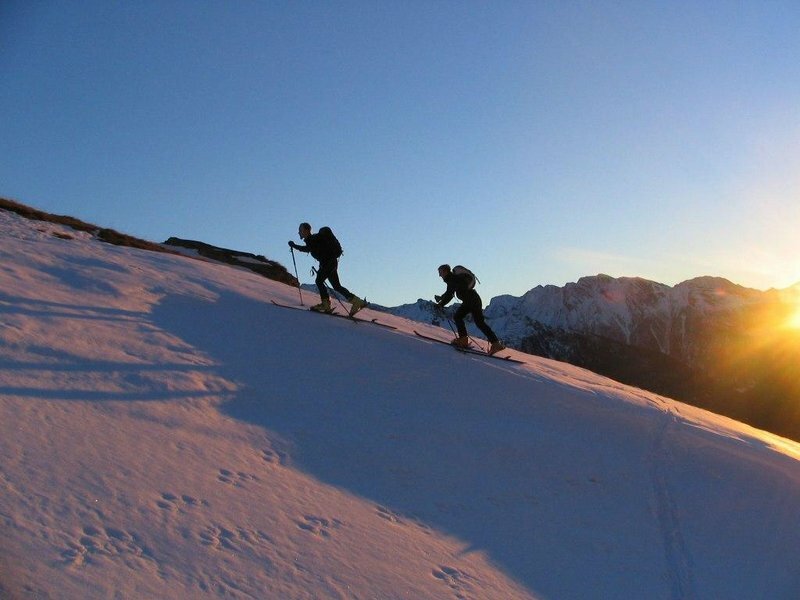 Tours are available for novices (sensational beginners’ ski tours) up to pro level with high-altitude summit crossing tours. You are sure to find just the right tour for your skill level. Springtime (long past Easter) heralds the start of a special time in the High Tauern area with many long ascents and thrilling firn slopes. There is no end to the mountaineering possibilities in Mallnitz. Take your pick from leisurely mountain hikes, extended high-altitude hikes or challenging summit ascents and crossings. Mallnitz always serves as a starting point for hikes across the different valleys to the centre of the High Tauern National Park. 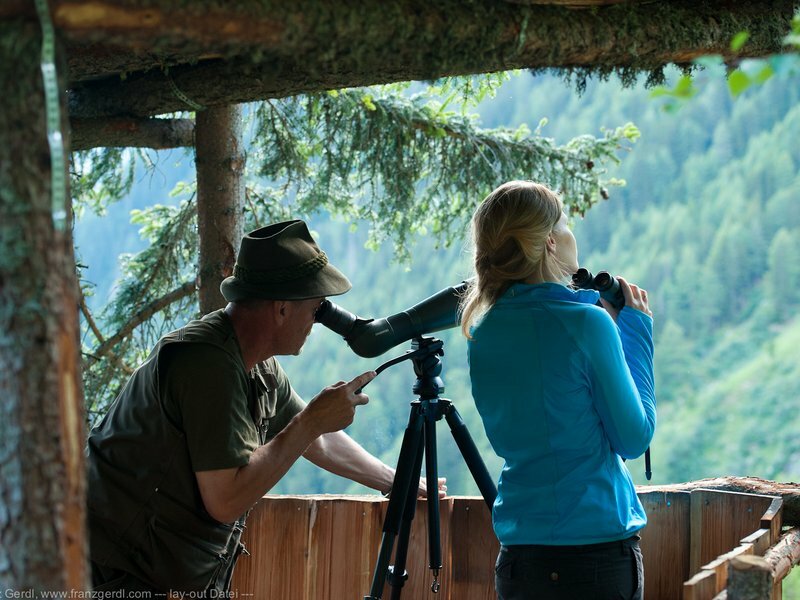 You’ll delight in many “magical moments” during our guided mountain tours (e.g., up the 3,250 m of Ankogel Mountain) and enjoy every minute of your trip following the “tracks of wild animals”, a tour guided by a National Park ranger. 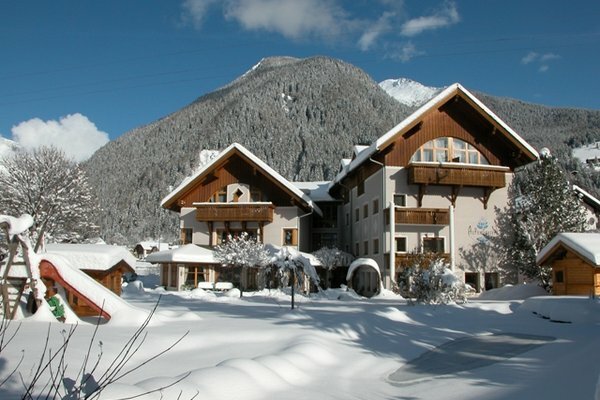 For Alpine climbing tours (grades II and III), check out the surroundings of the Arthur-von-Schmid-Haus.